The Basil Buddy Space Frame is a handy wire dome made from durable steel that fits with the Basil Buddy Dog Bike Basket that fits easily to your bicycle frame. 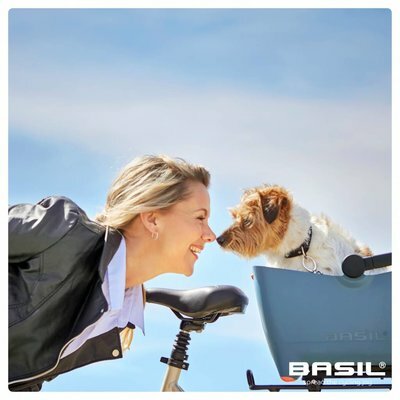 The Basil Buddy Space Frame is a black wire dome that fits simply to your Basil Buddy Dog Bike Basket, preventing your four-legged friend from jumping from its basket while you’re out riding. If you never want to be without your beloved pooch and rate safety as paramount, this dome is an ideal solution that keeps your dog safe and sound. 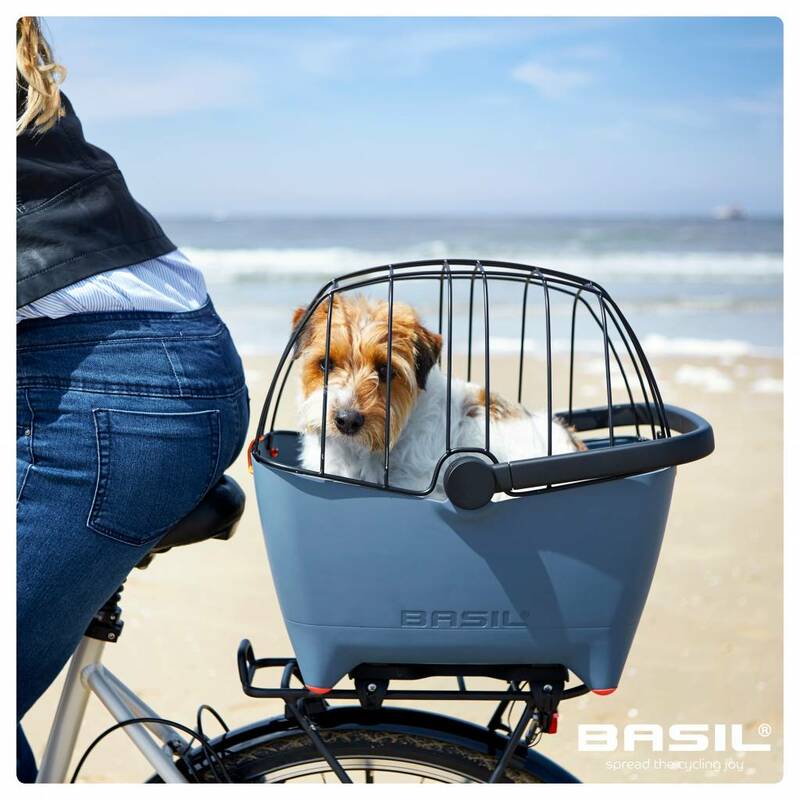 The wire dome fits snugly over atop the Basil Buddy Dog Basket without them feeling closed in or claustrophobic, ensuring a pleasant ride for you and your pooch. 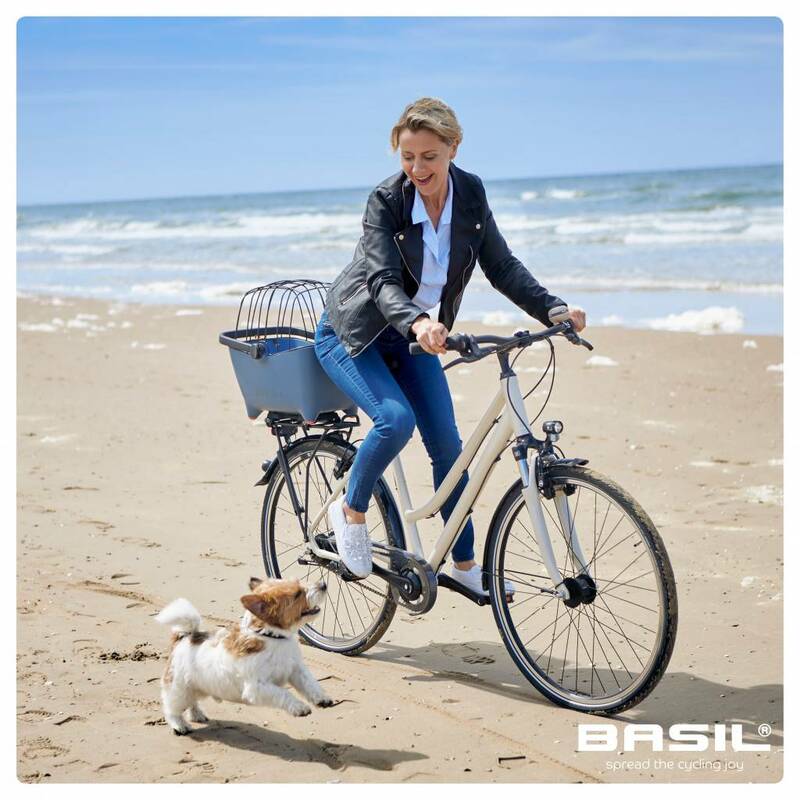 Perfect for when you need to dash the shops, cycle to the vets, or visit friends and family with your canine companion. Don’t own the Basil Buddy basket yet? 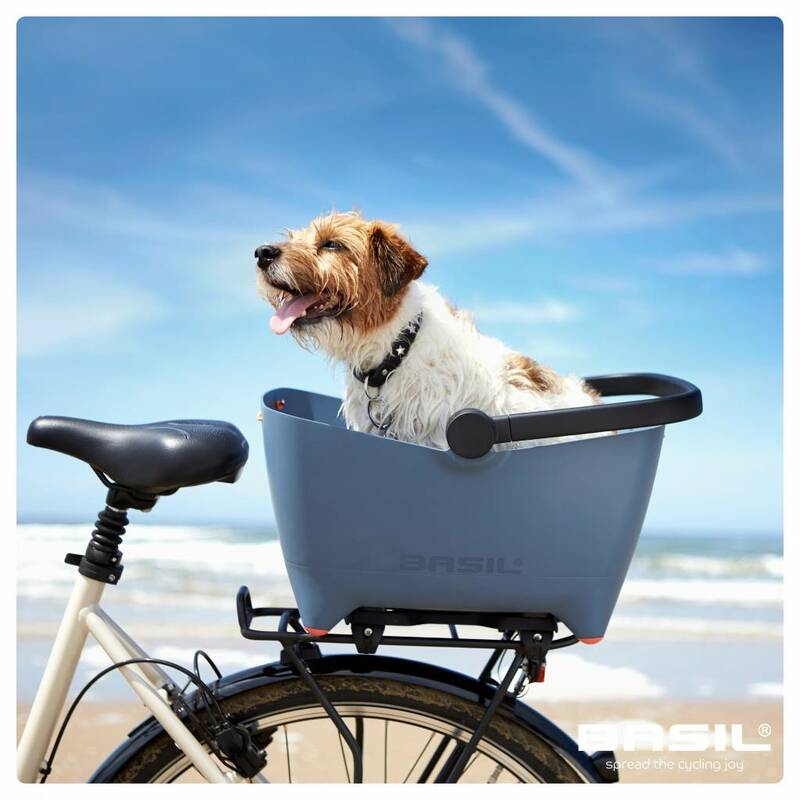 Interested in more must-have products to ensure you and your pet can enjoy perfect bike rides? 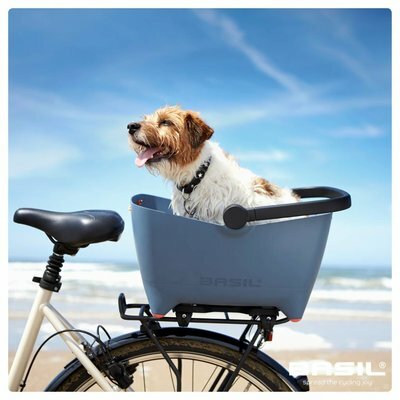 Browse our complete collection of pet-friendly bicycle accessories today online at Basil. 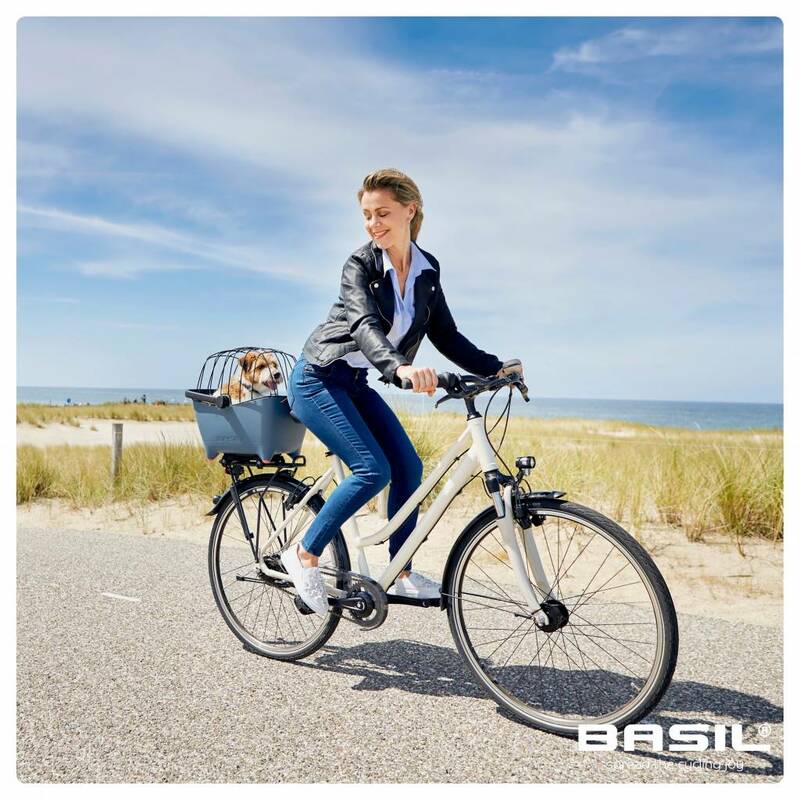 The Basil Buddy Space Frame can be used in combination with the Basil Buddy Dog Bicycle Basket. This wire dome is made from hard-wearing steel and prevents your dog from jumping free of their basket while you’re out riding. This wire dome comes in classic black. Provides complete protection for your dog and total peace of mind for pet owners when out cycling.